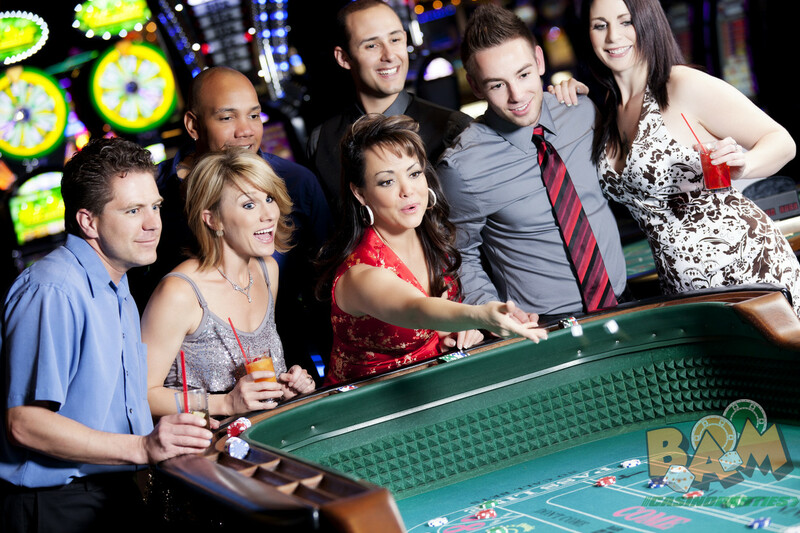 The casino parties are one of the greatest ways to let your guests have all the fun. We, as a successful firm, can assist parties of all the types ranging from private events to a huge wedding. We have been offering fun-filled experiences with a Las-Vegas style casino nights to our clients. Our mission is to provide an exciting and fun casino night that will be a memorable experience for years to come. For us, parties size doesn’t matter and we are happy to serve any size of parties ranging from small reunions to a huge wedding event. Our dealers are enthusiastic professionals who can go way long ahead to be a mix of entertainers, instructors and dealers. Let’s make it perfect to say that planning to have a casino party for corporate events, meetings, conferences, birthdays and get togethers is way too out of the box ideas that your guests will remember it for the lifetime and will wait for your next party. We at BAM Casino parties, San Ramon, pride ourselves in our ability to make your event unique and special. We genuinely believe that our huge success is because of our client’s trust in us and we treat your event as if it’s our own. 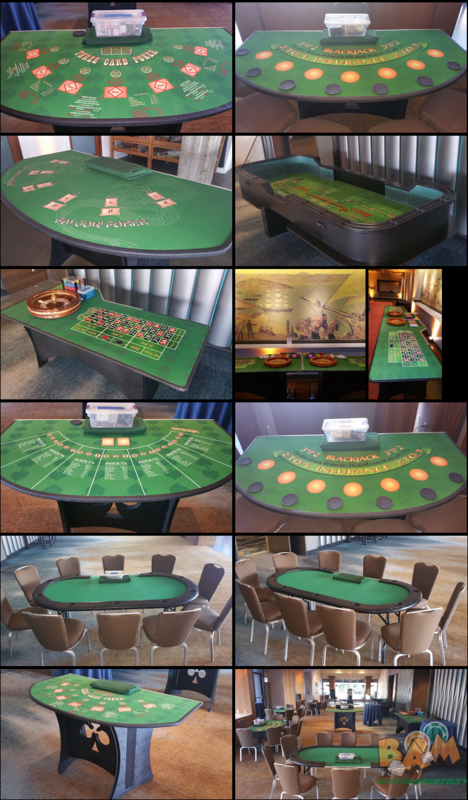 Each event is custom designed as per your requirements, ideas and, budget to offer a great casino nights experiences. Whether you are a corporate firm, school, charity based fundraisers or family, we deliver the fun and entertainment for your event. You will definitely love our approach in planning, managing and keeping your guests engaged in the party. 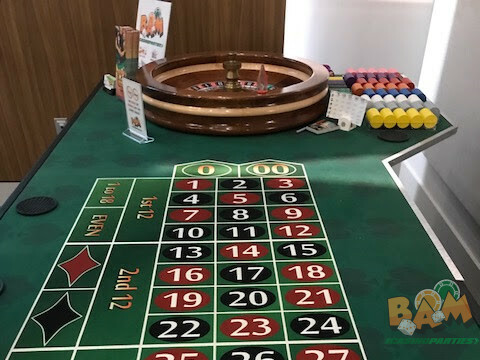 For your convenience, we have high quality casino party rentals that allows you to relax with the party equipments coming at your desired places. At BAM Casino Parties, San Ramon we won’t let you travel several miles, instead, we will bring casino gaming at your desired place. Our casino nights and casino parties are one of the most exciting events appreciated by the families, friends and employees. We are able to custom configure your party to perfectly fit your event’s program. San Francisco, Millbrae, Daly City, Hillsborough, Burlingame, Oakland, Alameda, Fremont, Sunnyvale, Hayward, Belmont, San Carlos, Redwood City, Atherton, Milpitas, Palo Alto, Los Altos, Mountain View, Santa Clara, San Jose, & many more.